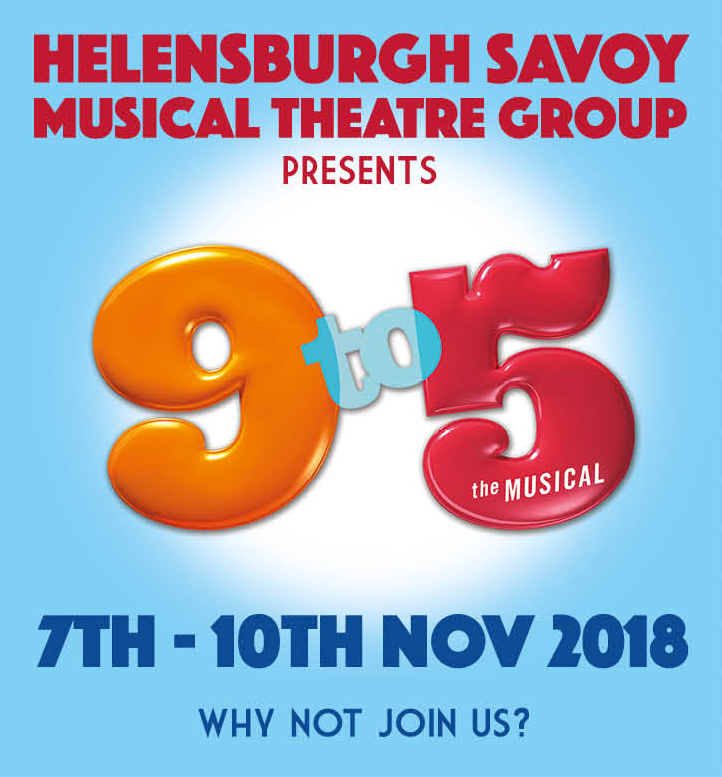 The winner will be picked at random from the list of post shares, and will be cross referenced with the list of Page likes to confirm they are a valid winner. 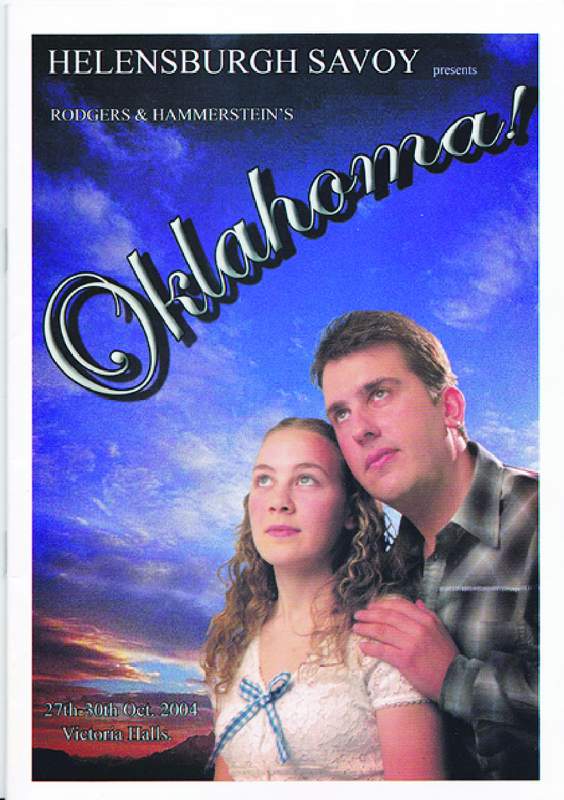 The winner will be picked at 6pm Tuesday 1st Nov.
Club members participating in Oklahoma! are excluded from winning the prize. The page admin will try to make arrangements to get the voucher and champagne bottle to the winner on Wednesday 2nd Nov 2016, as far as is physically possible. 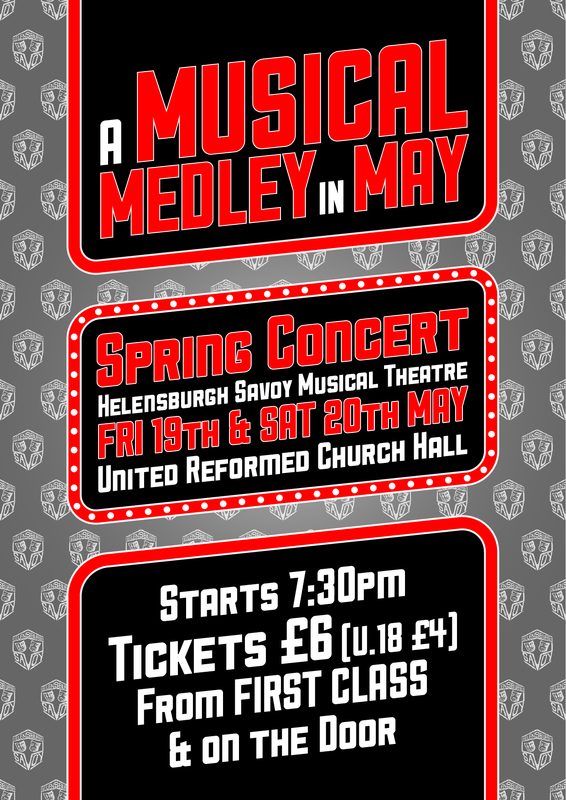 Helensburgh Savoy Musical Theatre Group and Cattle & Creel reserve the right to cancel the competition and/or voucher. 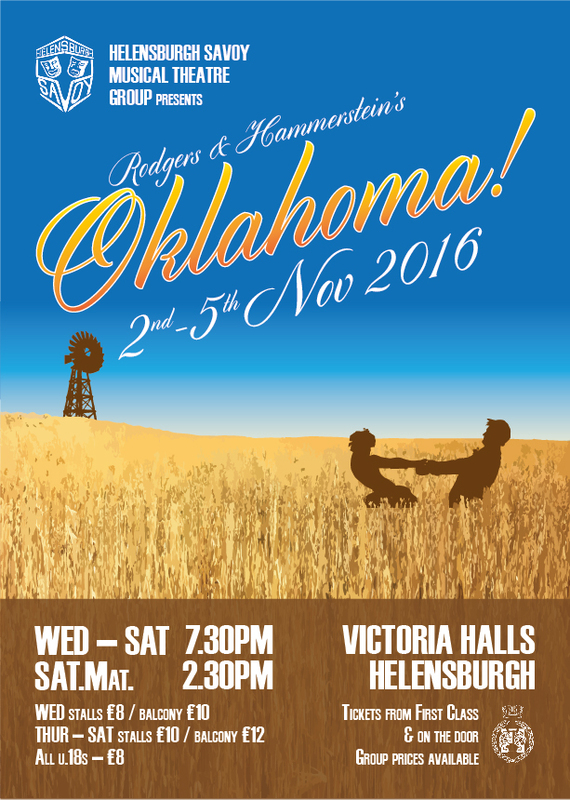 £20 Cattle & Creel voucher donated by Cattle & Creel. Champagne bottle donated by club member Jo Doyle. 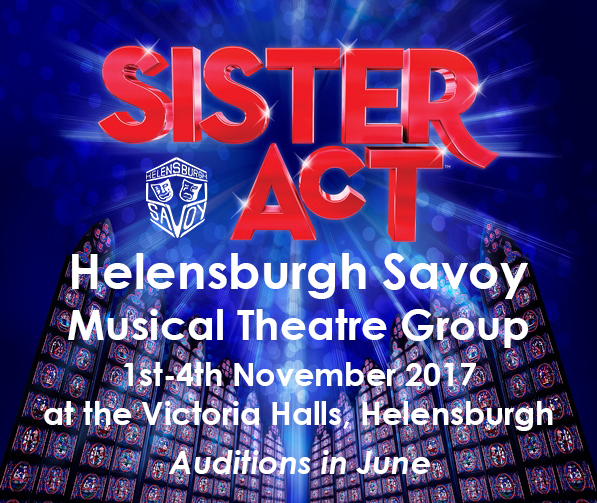 Helensburgh Savoy Musical Theatre Group cannot be held responsible for any issues or faults with the prizes. 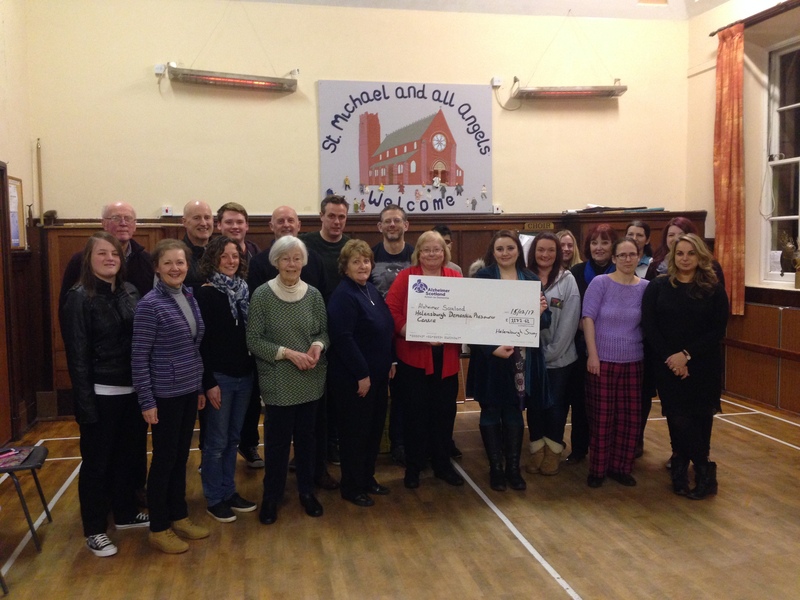 The AGM was held on the 13th January. All committee members were nominated to maintain their previous posts for a further year. 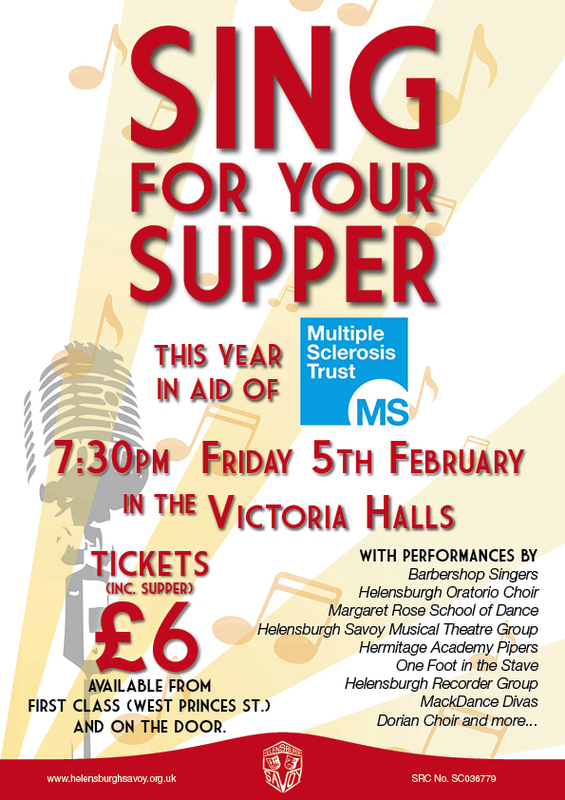 5th Feb – Sing For Your Supper Charity Concert, this year in aid of the MS Trust. 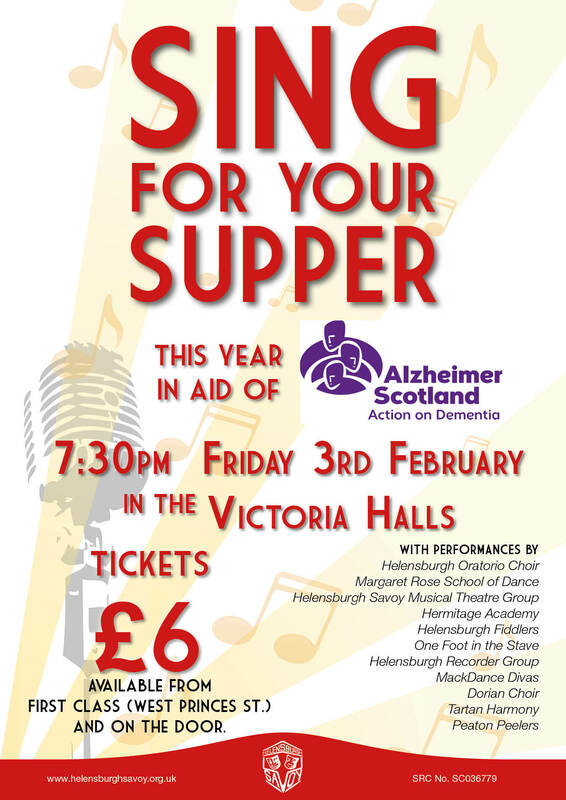 Tickets £6 from First Class. 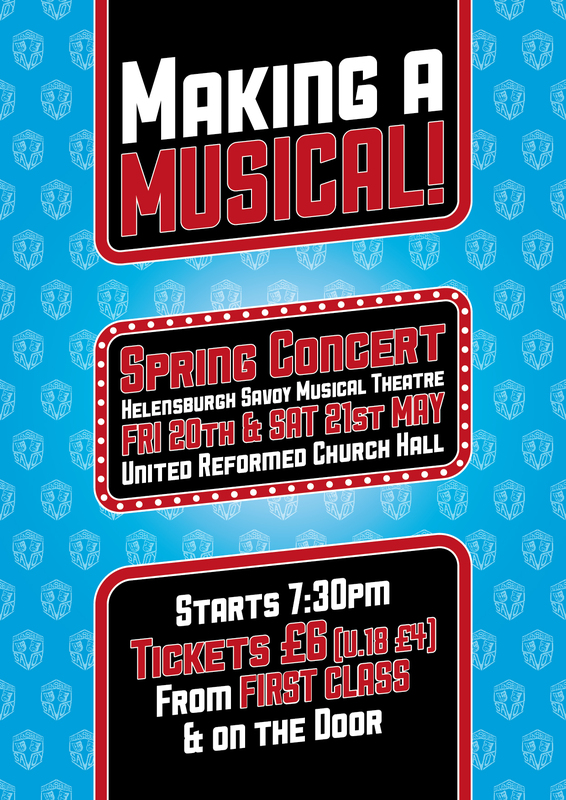 20th & 21st May – Spring Concert, URC Hall, tickets available in May.